Has the four banger in your TR7 come to the end of the road? If so, in these pages we will present a step by step guide to upgrading your stock TR7 to Rover V8 power. 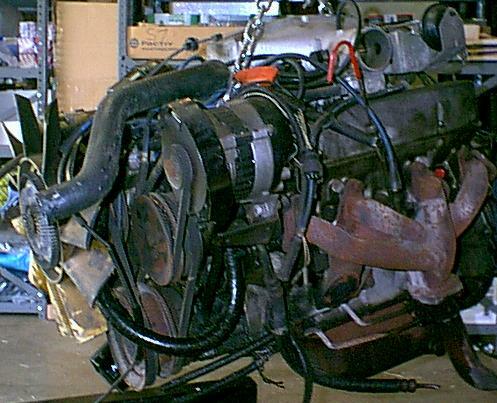 We believe that the Rover V8 is the best choice of engine transplant for the TR7. Photographs released by MG/Rover and its predecessors over the years clearly prove that the Rover V8 was intended to be installed in the TR7 before the car ever reached the showrooms! Thus, a very strong argument can be made that fitting a Rover V8 to a TR7 in no way devalues the car, but rather achieves quite the opposite. Fitting any other engine does not qualify as stock, and whilst we do not necessarily disapprove of such actions, vehicles so equipped are 'hot rods' and should no longer be referred to as TR8's or as the purists would prefer TR7 V8's. However, there are a couple of exceptions to the above: The 3800cc Buick V6 has been a very popular conversion and that engines close ancestral relationship to the Rover V8 makes it somewhat of a special case. 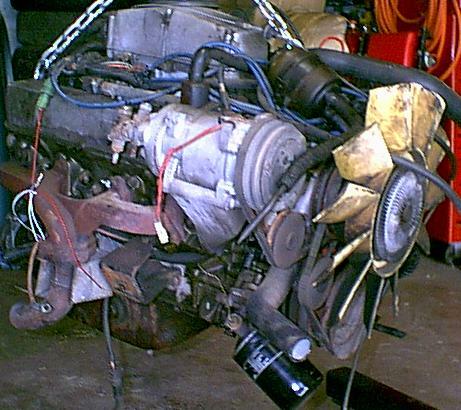 Secondly, some UK specialists have fitted the Rover 'O' series engine to a TR7 because it is strongly believed that Triumph had intended to switch to that powerplant perhaps as early as the 1983 model year had production not been foolishly ended. 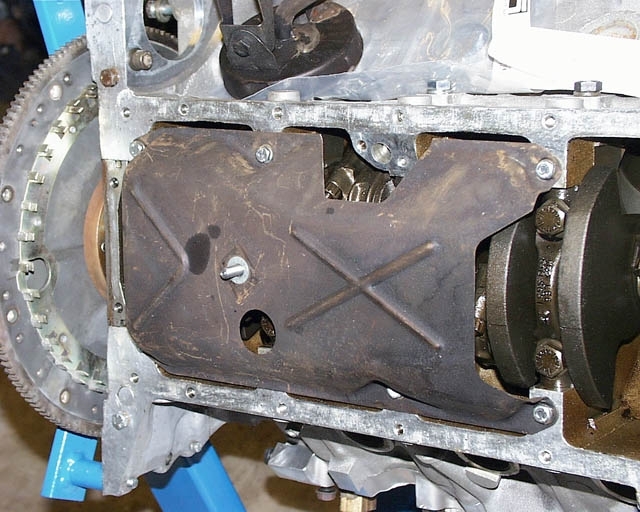 When using a Range Rover engine it will be necessary to change the oil sump (pan) because the Range Rover version will not clear the TR8 subframe. 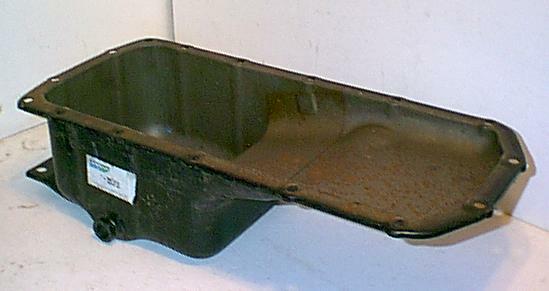 The oil pickup and windage tray are also different. 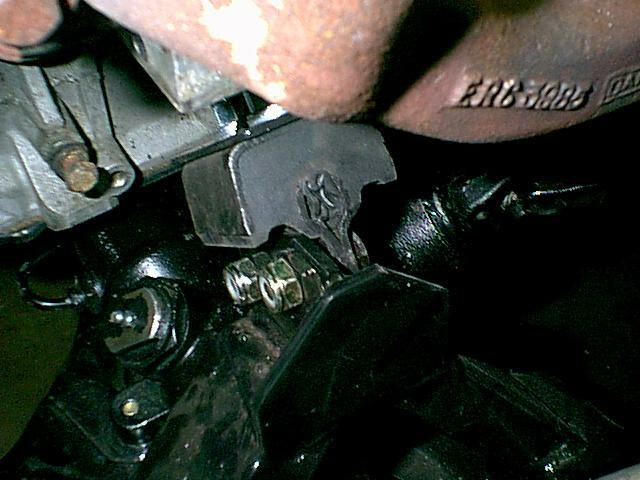 Having removed the old sump & pickup, begin by installing the pickup tube stud in the tapped hole located in the main bearing cap second from the rear of the engine. Place the spacer over the stud followed by the large washer. The windage tray can now be installed with six 1/4 x 1/2 UNC bolts. Next, attach the pickup tube to the bracket and install to the block & stud. 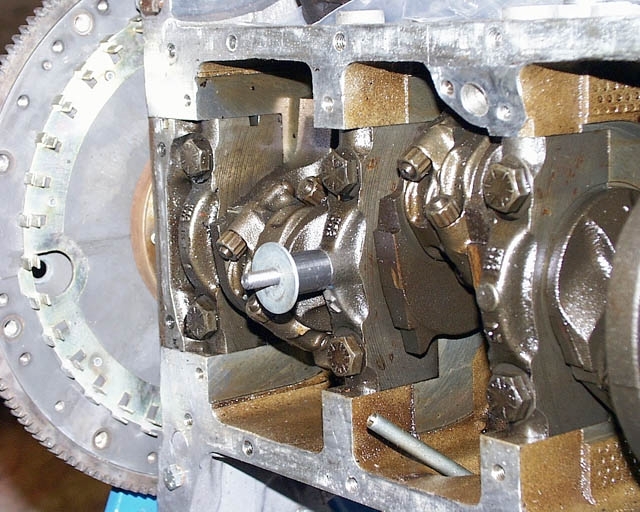 Flexplate (flywheel): remove & discard, including spacer attached to rear of crank. Allen bolts will be very tight! ERC1585 oil pickup tube assy. The most significant change needed to mount the engine in the car is to replace the subframe. 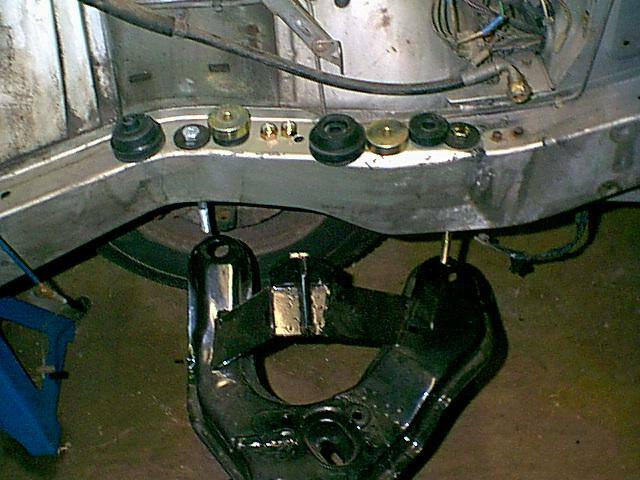 There are two subframes to choose from: the factory subframe, or a modified TR7 subframe. The latter is a nice product and is cheaper than the OEM version. 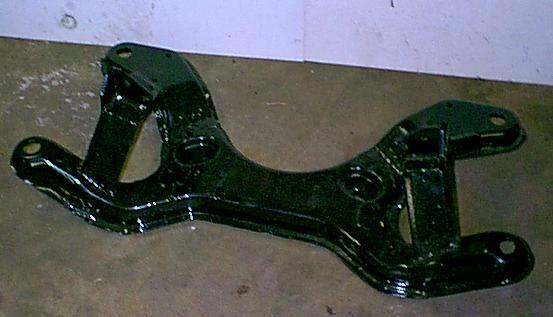 However, your old subframe is required in exchange and must not be rusted or bent. 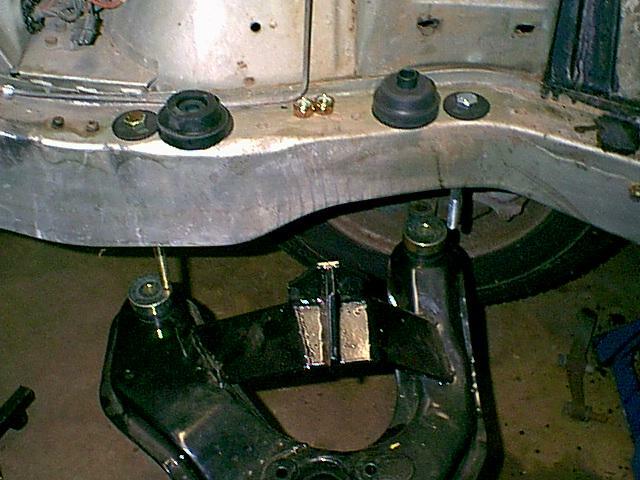 When installing the subframe it is necessary to replace the bolts with longer ones and add the thicker spacers between the subframe and chassis rails. The remaining hardware can be reused, but it would probably be a good idea to renew the eight rubber bushings. On a stock TR8 the engine mounts are located behind the subframe towers as shown in the right photo. 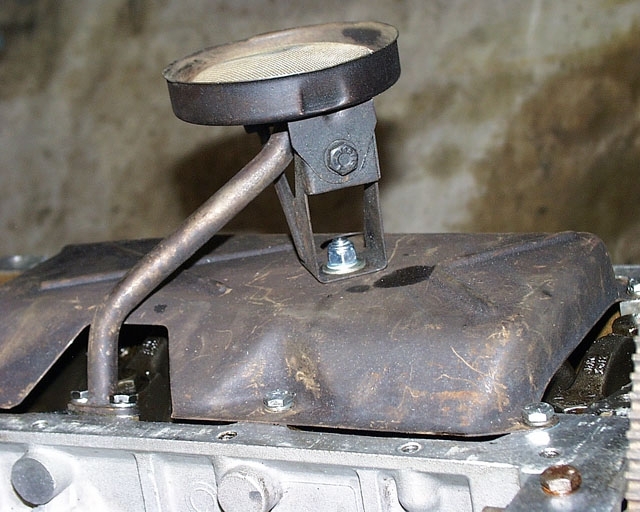 However, when fitting a Rover V8 with a fuel injection plenum it is advisable to locate the mounts in front of the subframe towers to allow greater clearance between the idle air housing and the bonnet latch.